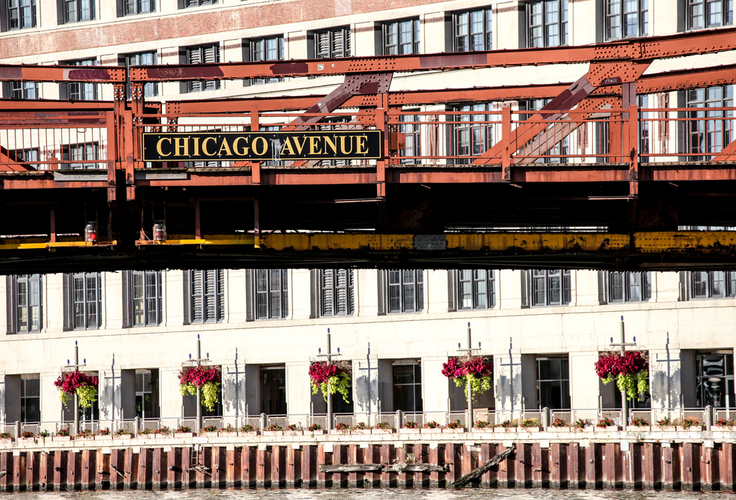 Just across the Chicago River from the Loop, River North is an urban neighborhood where you'll find a well-established center for the art community brimming with galleries, production companies, photography studios and interior design businesses, as well as some of Chicago's most famous architecture. You won't find too many single-family homes in River North; Towering skyscrapers and mid-rise apartment buildings make up the vast majority of River North real estate. The convenient location, coupled with the elegant design and views of the city, make this property the perfect place for downtown luxury living.